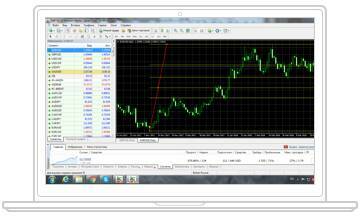 MetaTrader 4 Multiterminal is designed to simultaneously manage Multiple Trading Accounts, and it is especially useful for account managers, as well as traders working with multiple accounts simultaneously. Internet Explorer - version 8.0, 9.0, 10.0. Find and open "Uninstall Programs"